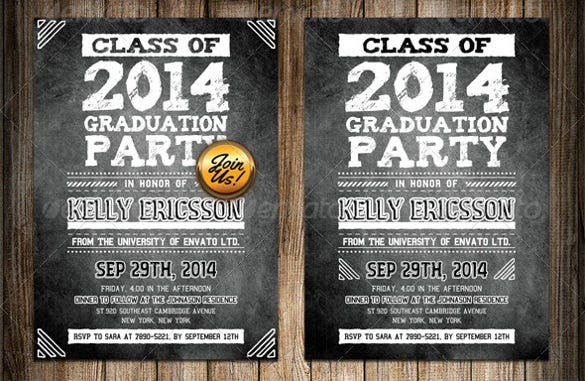 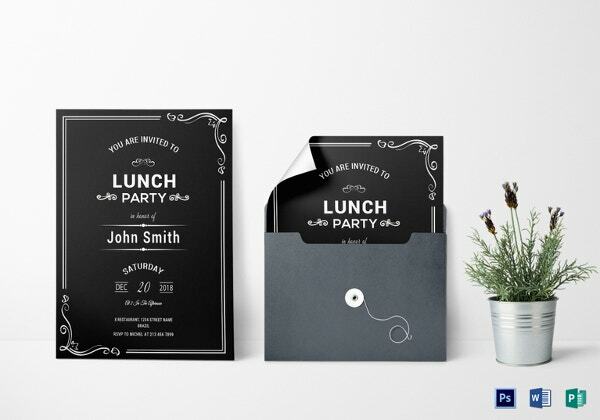 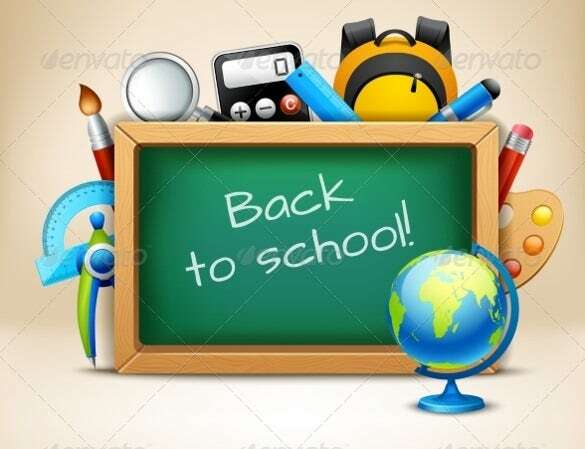 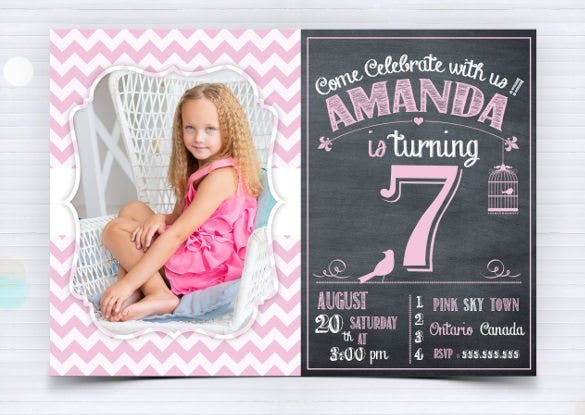 Party invites really rock when you use the chalkboard invitation template to create a smashing back-to-school invite. 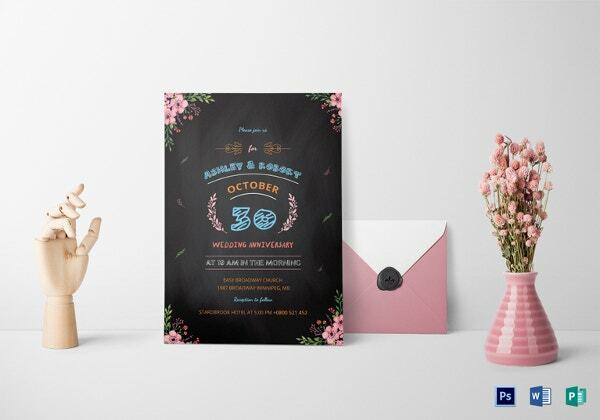 It gives a fantastic retro feel to the entire show and your guests will look forward to be a part of an event that begins with such a fabulous invitation. 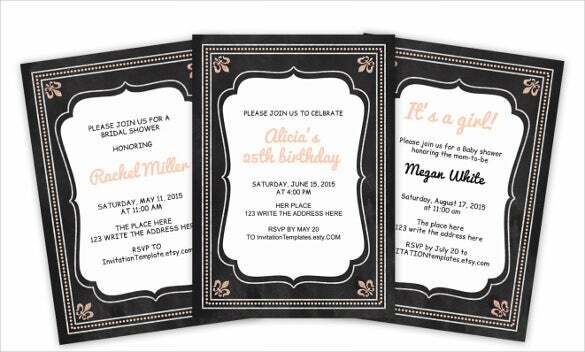 You can also see Designed Birthday Cards Here. 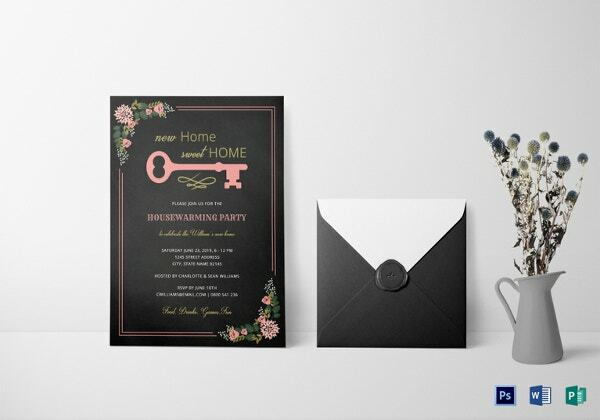 Your party gets going from the moment these invites reach you guests and your social quotient rises a few notches higher too. 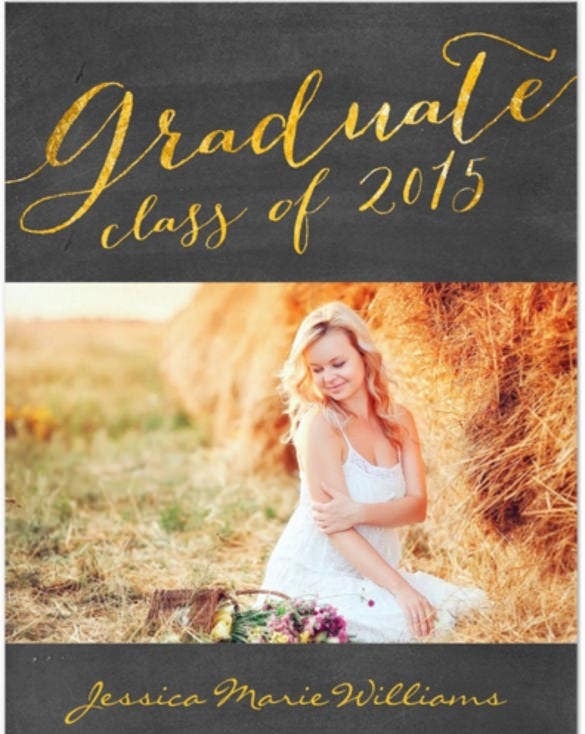 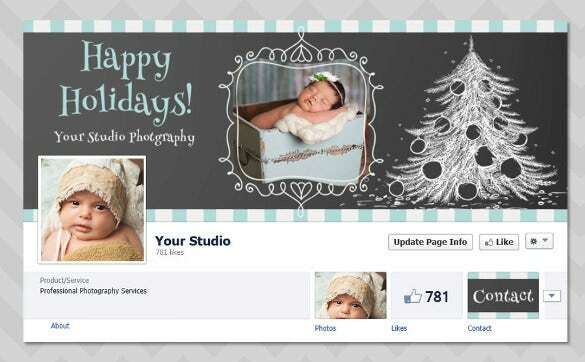 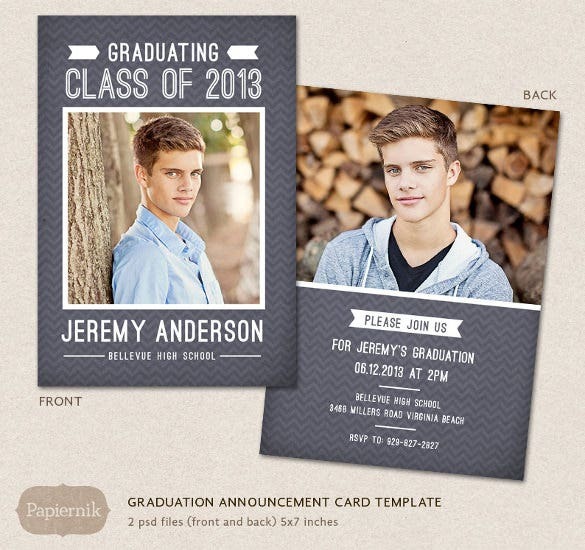 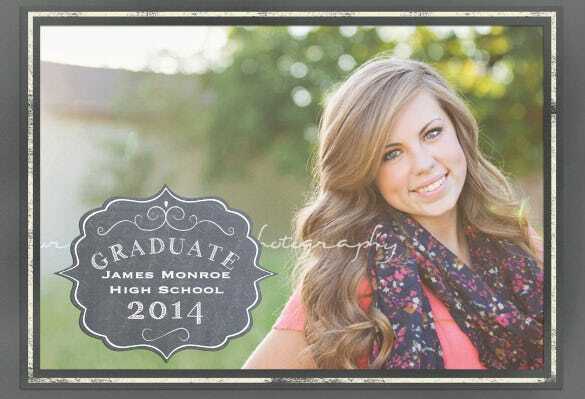 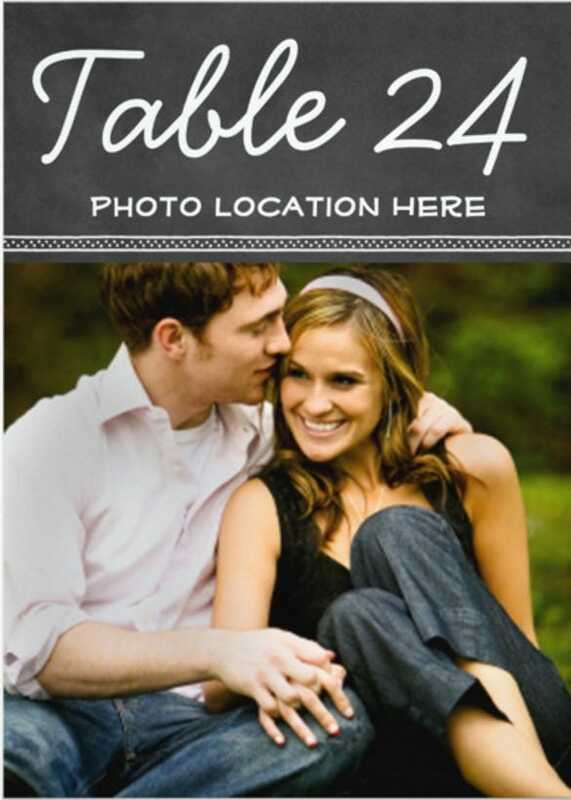 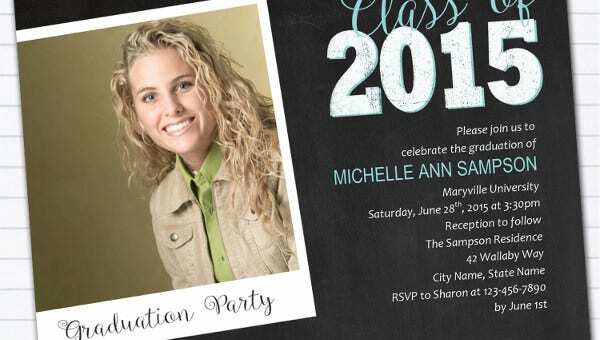 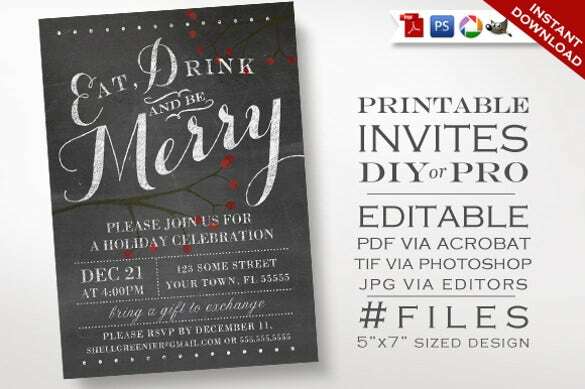 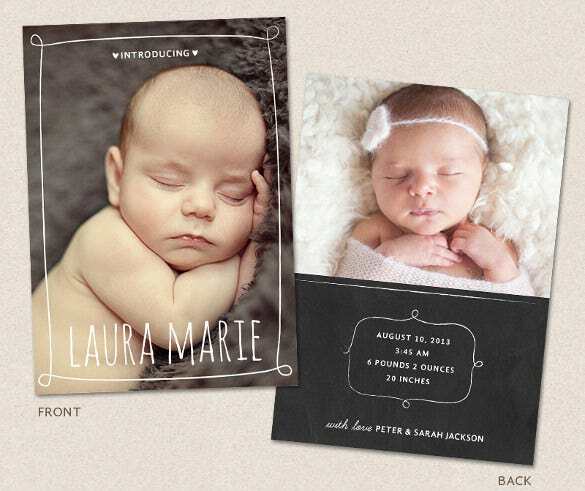 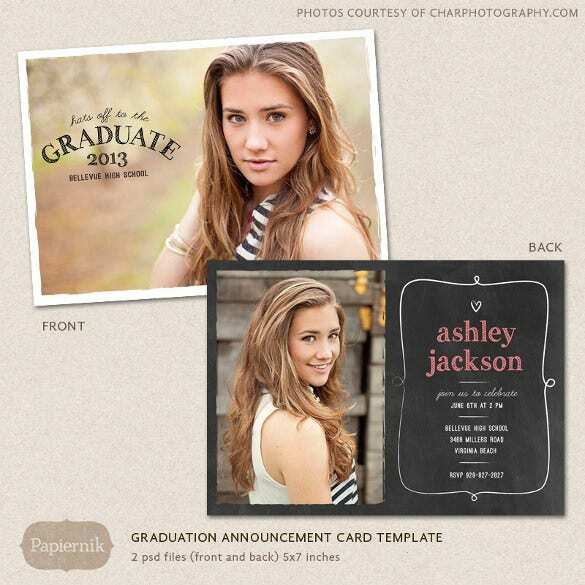 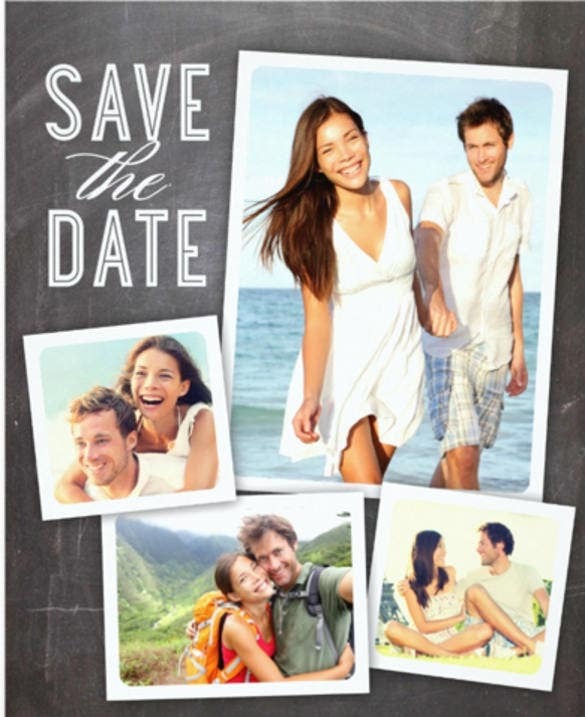 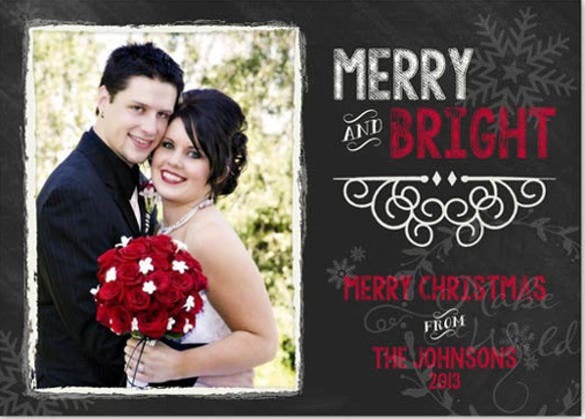 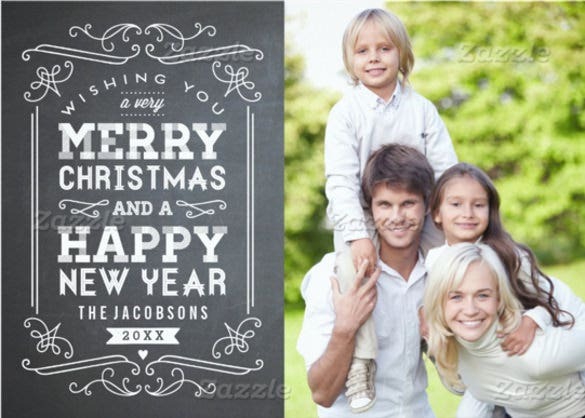 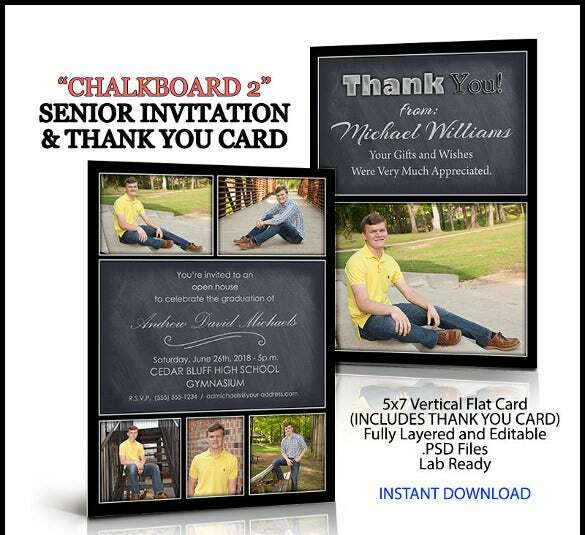 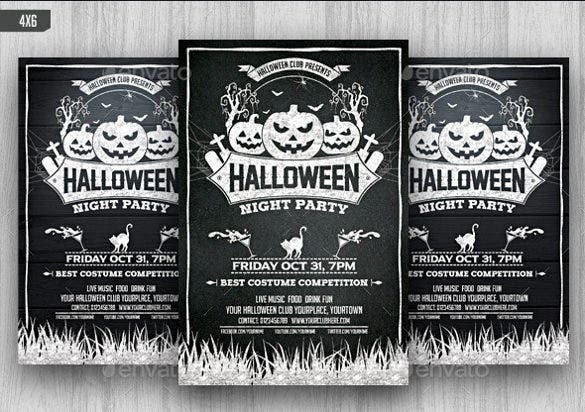 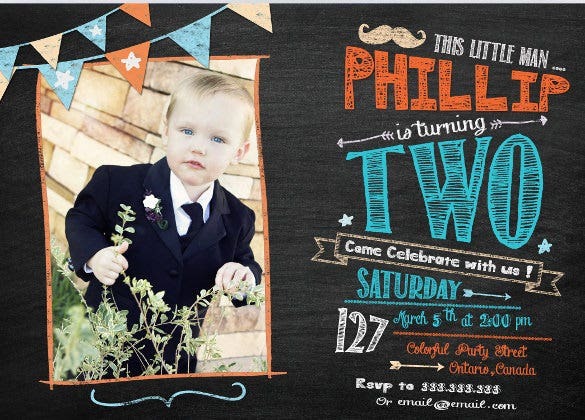 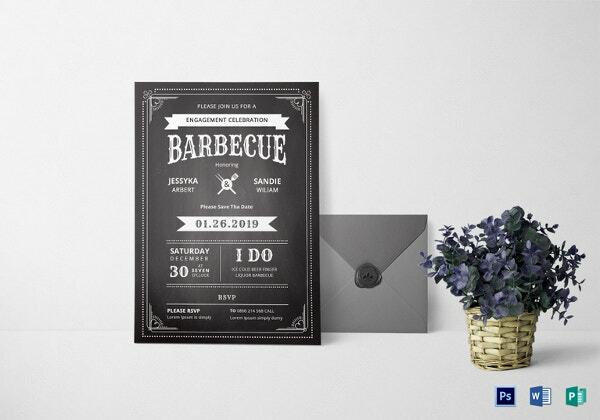 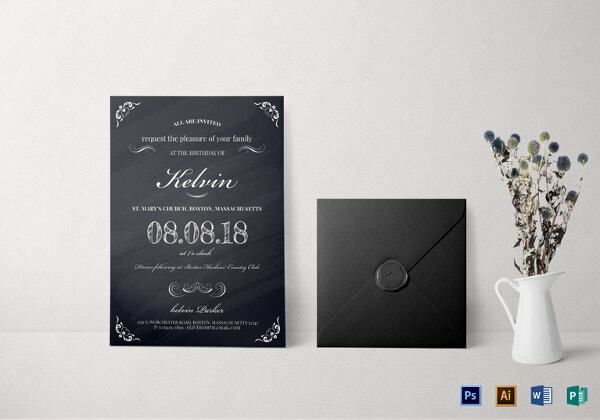 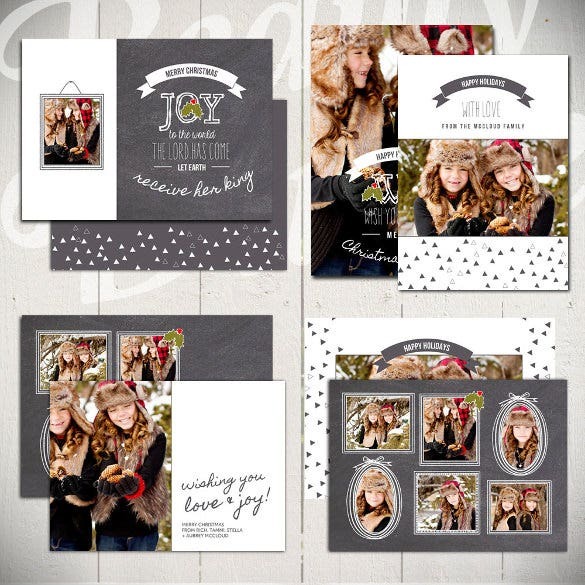 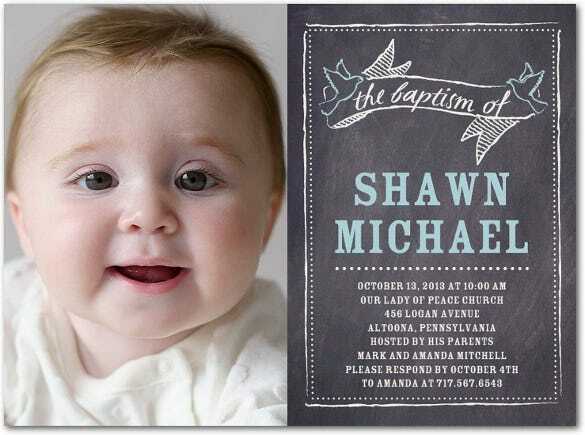 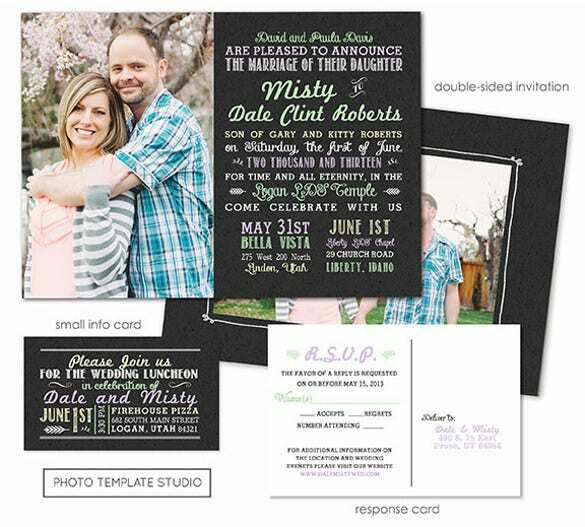 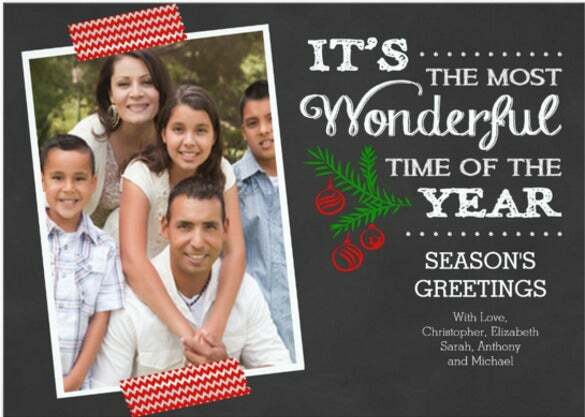 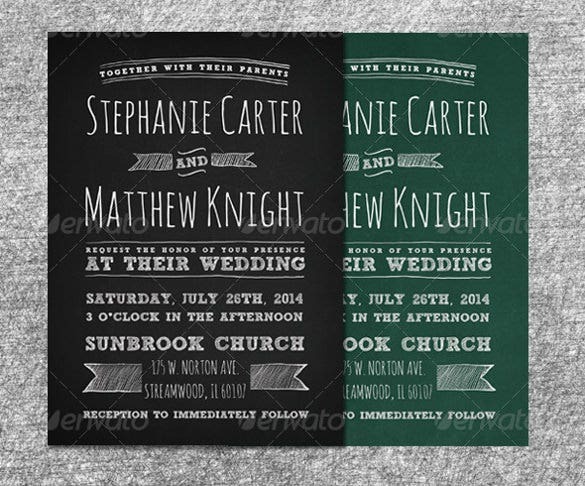 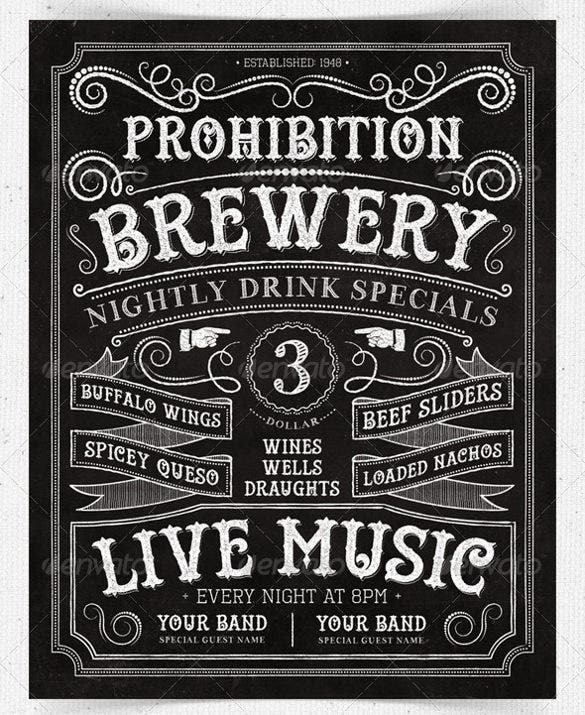 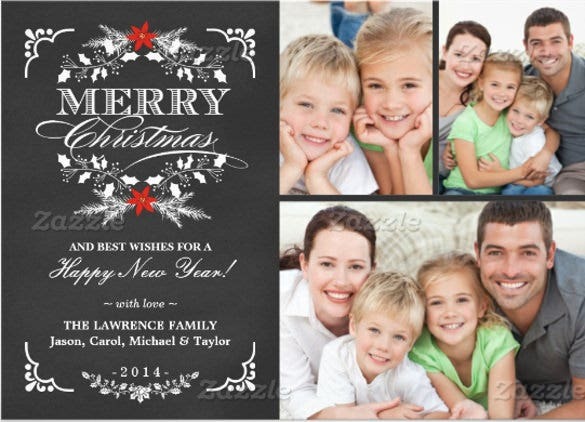 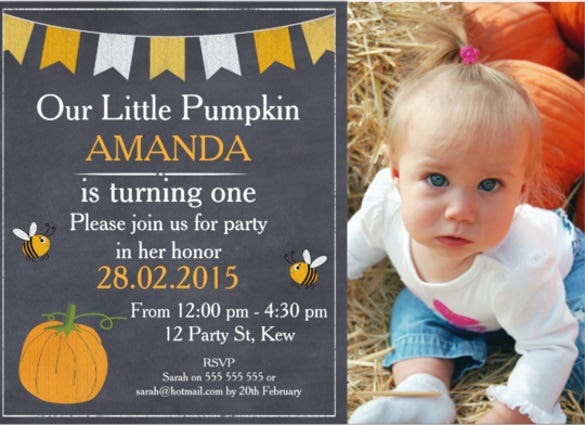 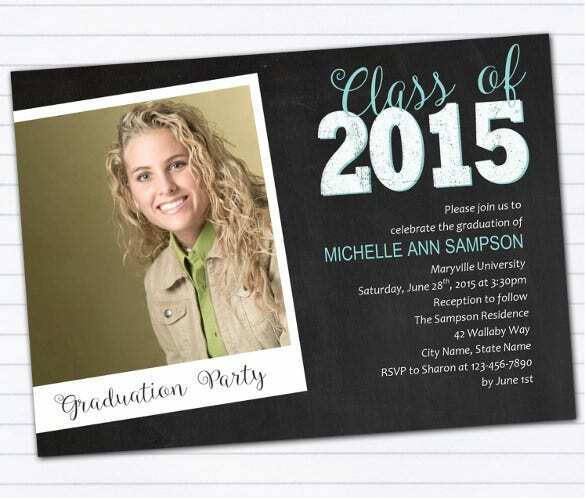 Top of the line chalkboard Invitation Templates are available and you will have some awesome types to choose from. 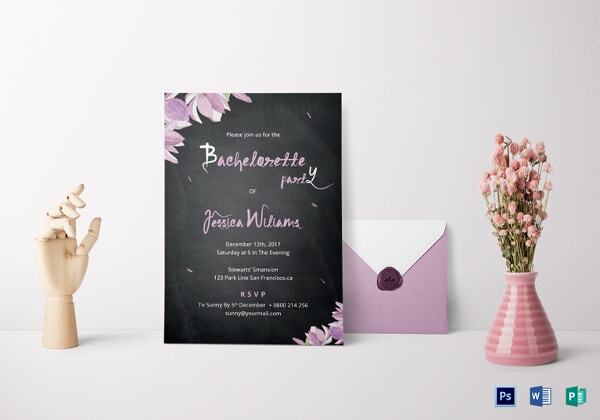 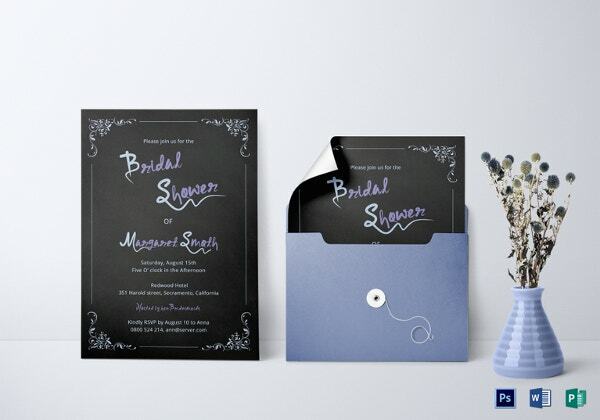 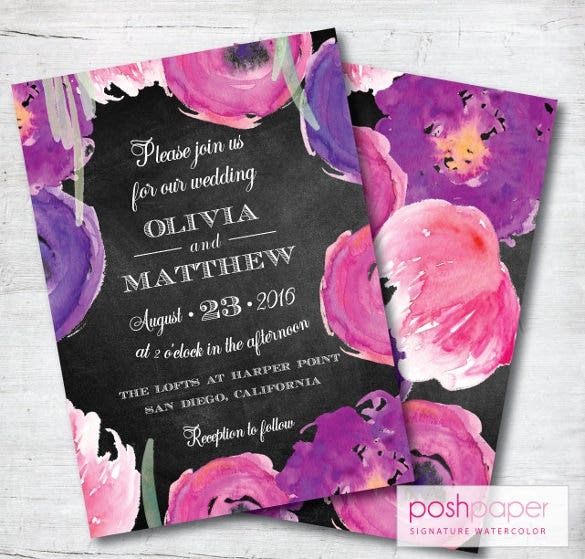 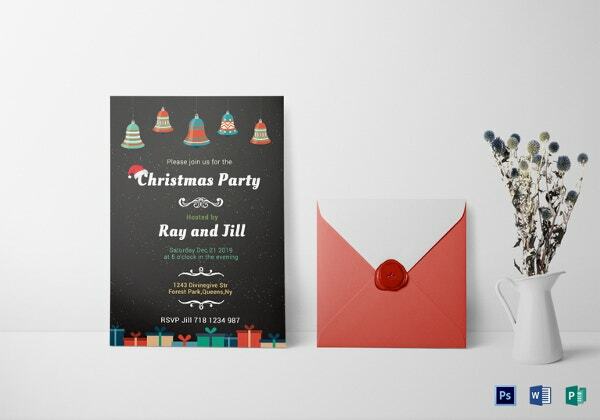 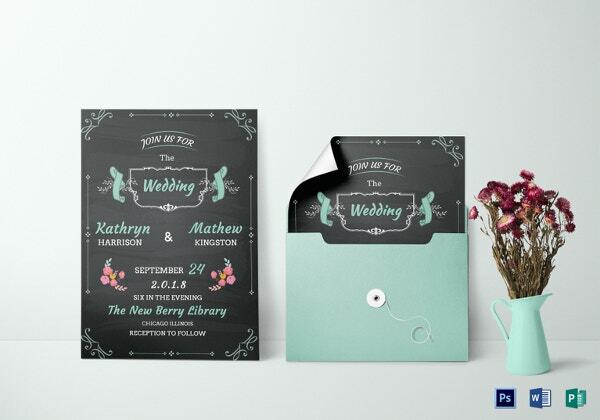 Since PSD, Word and PDF formats are supported, you can easily save your invites and mail them to your guests without a hassle.